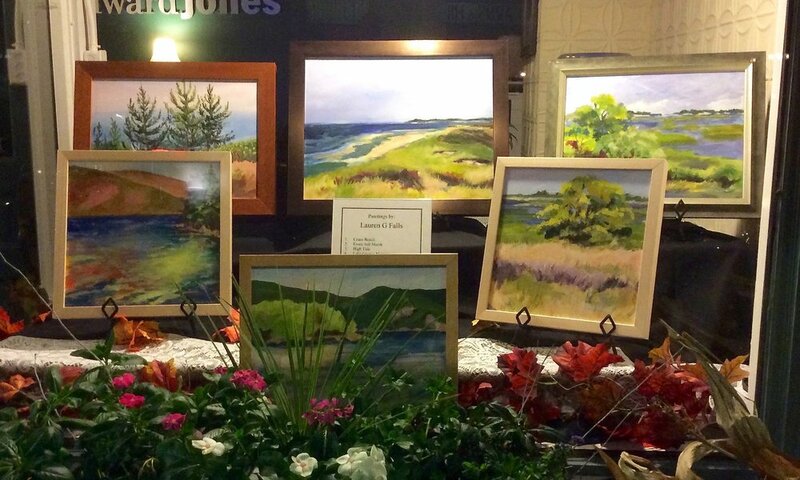 Every October local businesses in downtown Melrose display the artwork of more than 30 local artists in their windows. You can stroll the Main Street area and enjoy great art! Melrose Arts will present the 14th annual Melrose Arts Festival at historic Memorial Hall at 590 Main Street Saturday April 27 and Sunday April 28 from 11AM-5PM. The Beebe Estate is a Melrose landmark building located at 235 West Foster St. Monthly art exhibitions have been hosted there since the mid 1990s. Many local and regional artists have shown there. Art demonstrations are held the first Wednesday of each month at The Milano Center, 201 W. Foster St. The evening program is sponsored by a Messina Grant issued by The City of Melrose and is open and FREE to everyone. The two day festival is an exhibition and sale which displays original fine arts and fine crafts by over 40 juried artist exhibitors from Melrose and surrounding areas. 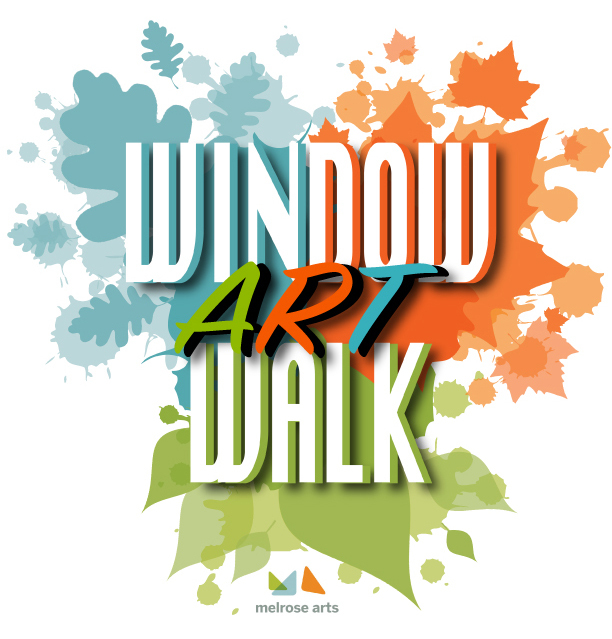 The annual Melrose Arts Window Walk features the artwork of more than 30 local artists. Every October, businesses in and around Main Street in Melrose display numerous works from various artists in their windows. You can take a stroll downtown and experience a wealth of art as you shop or sip a beverage from a local eatery.